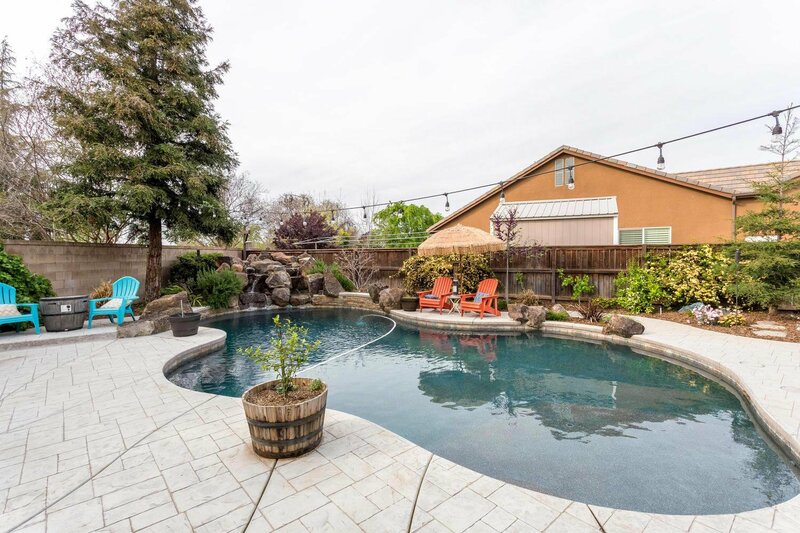 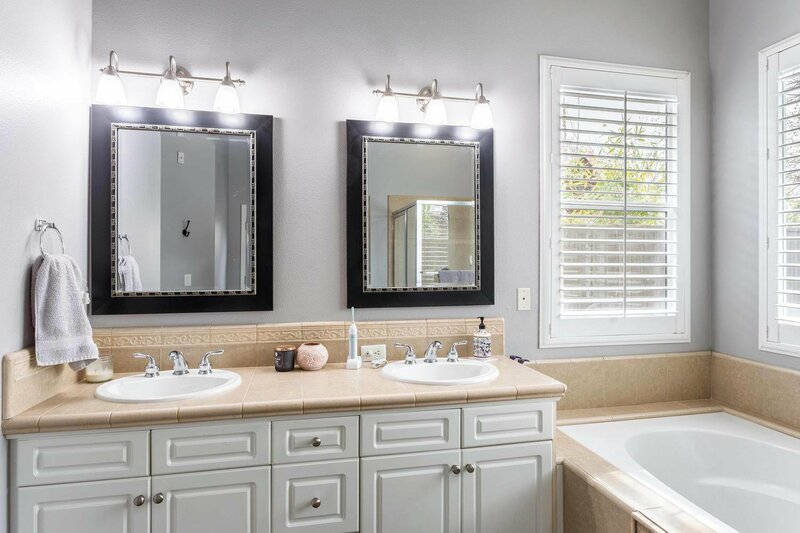 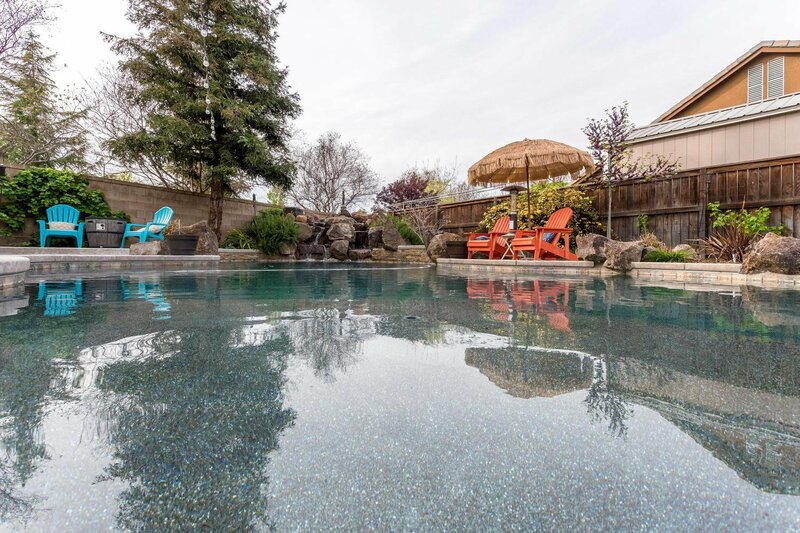 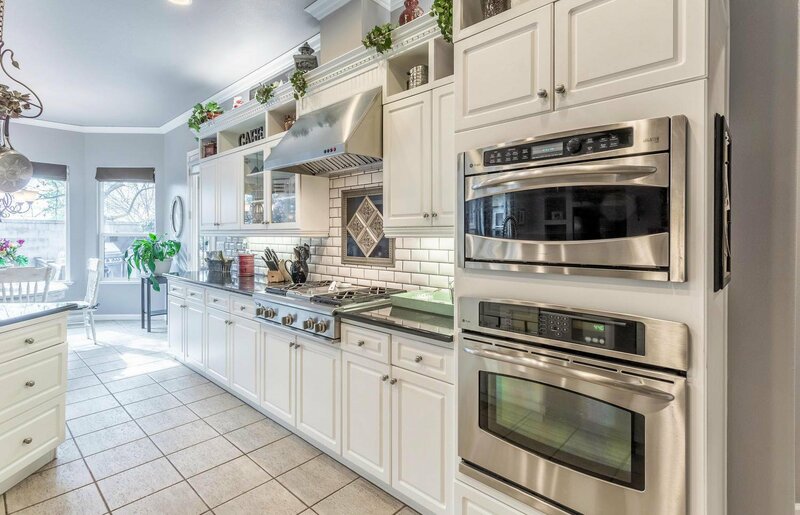 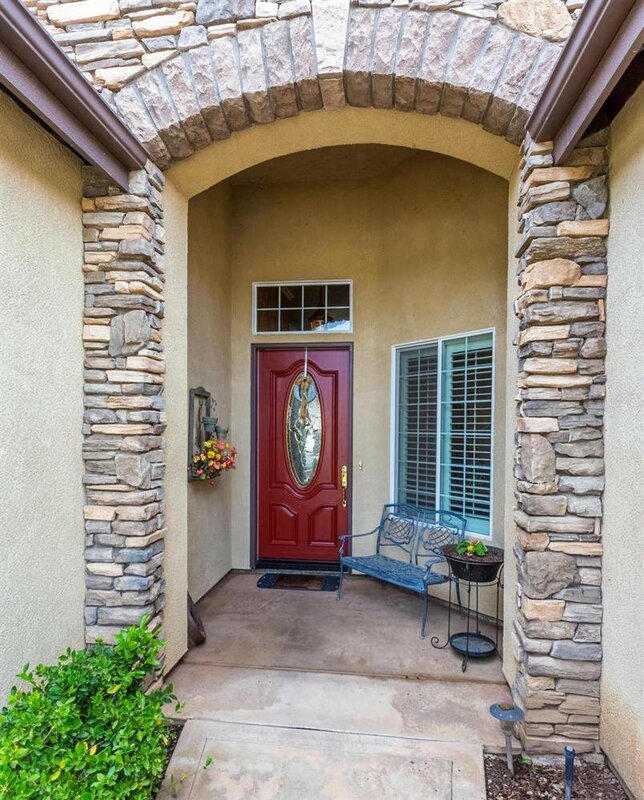 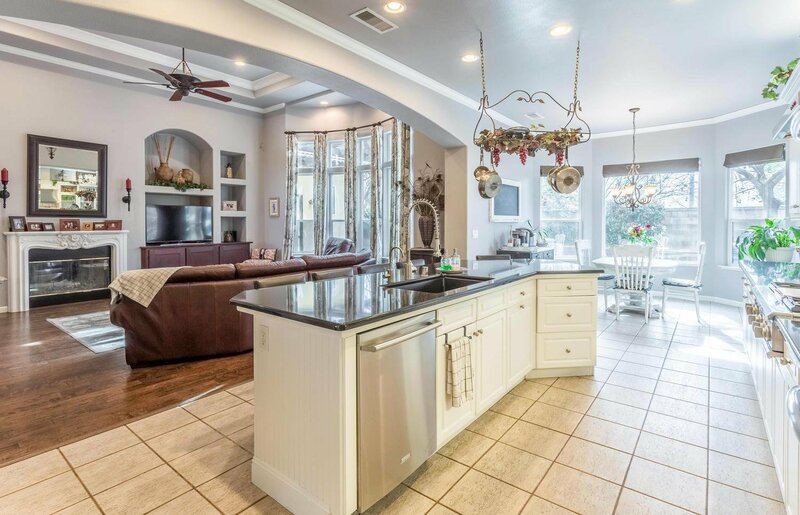 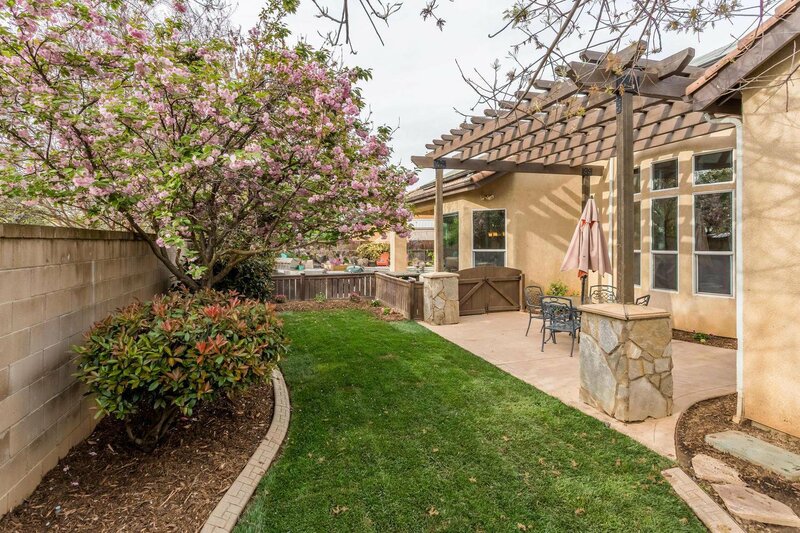 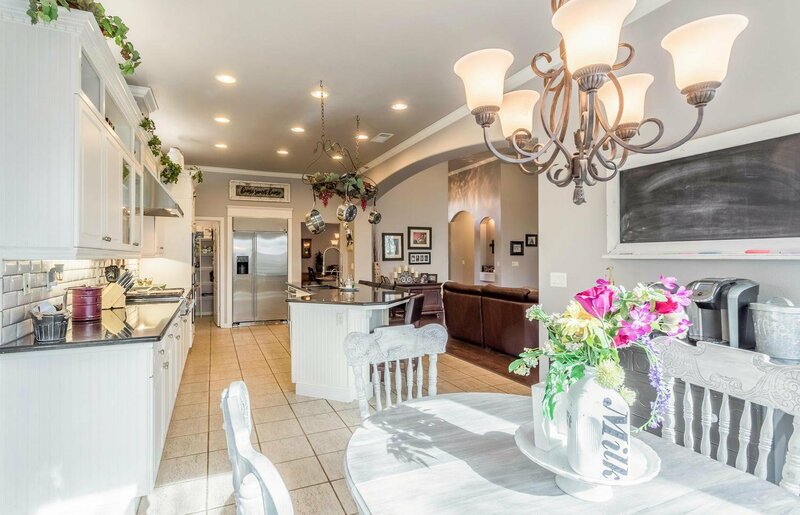 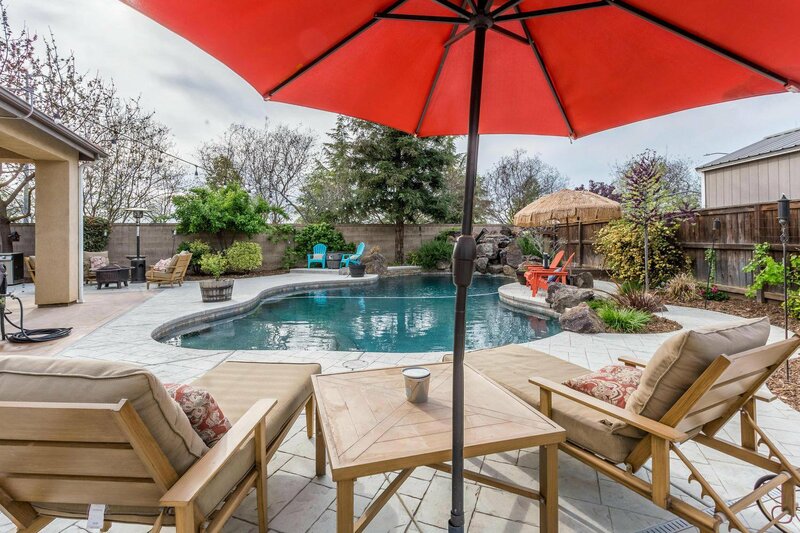 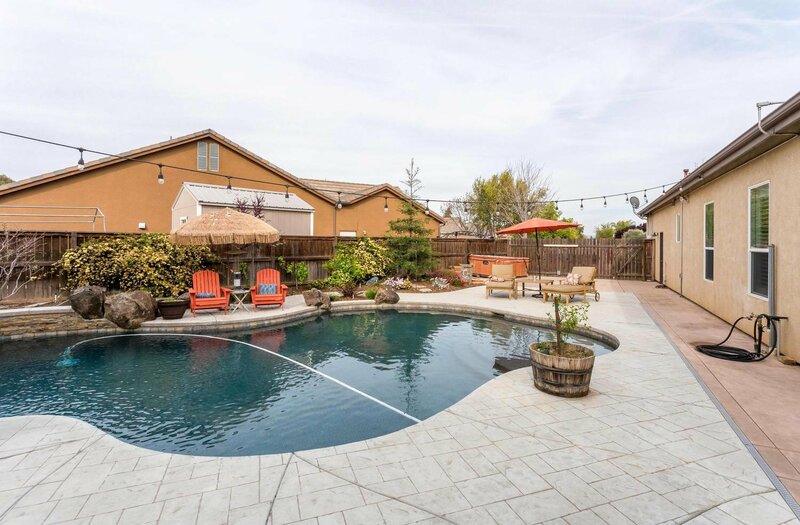 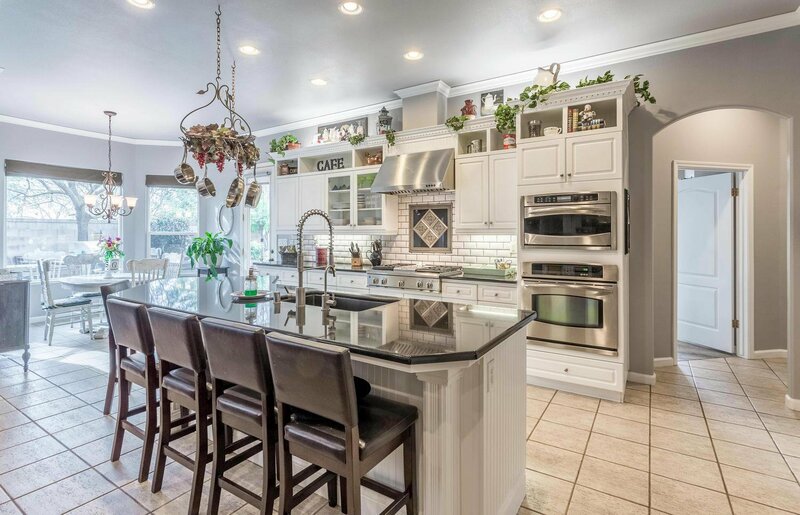 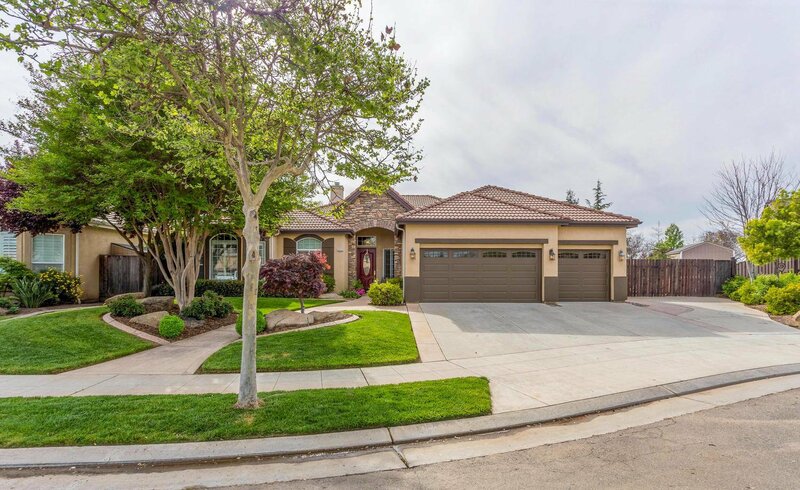 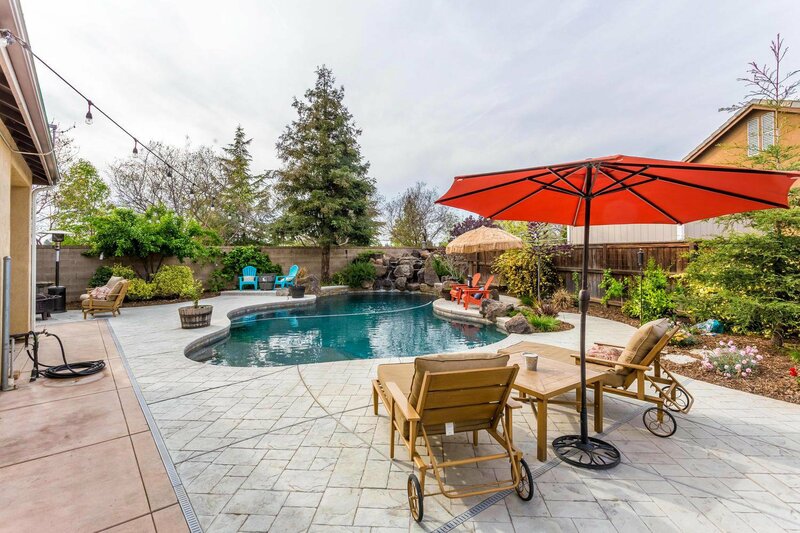 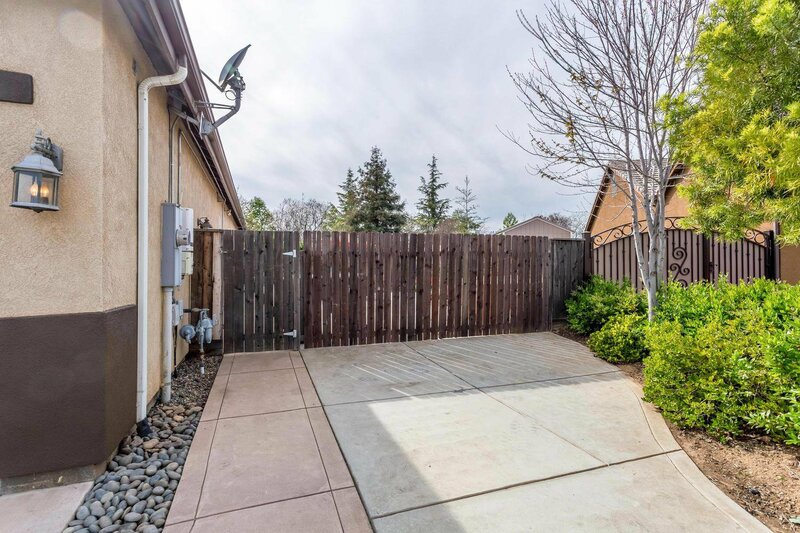 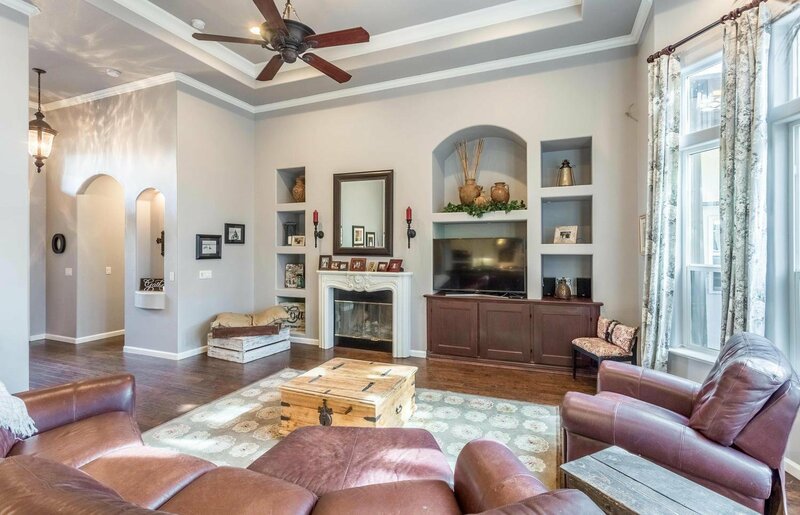 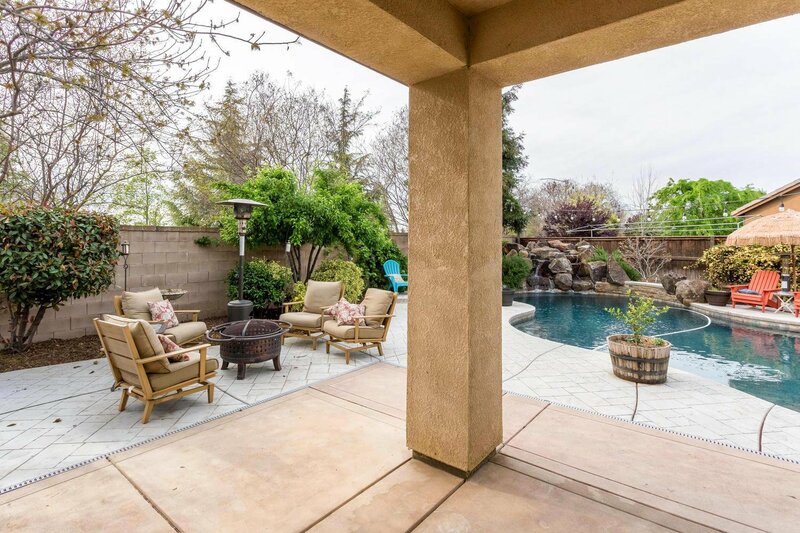 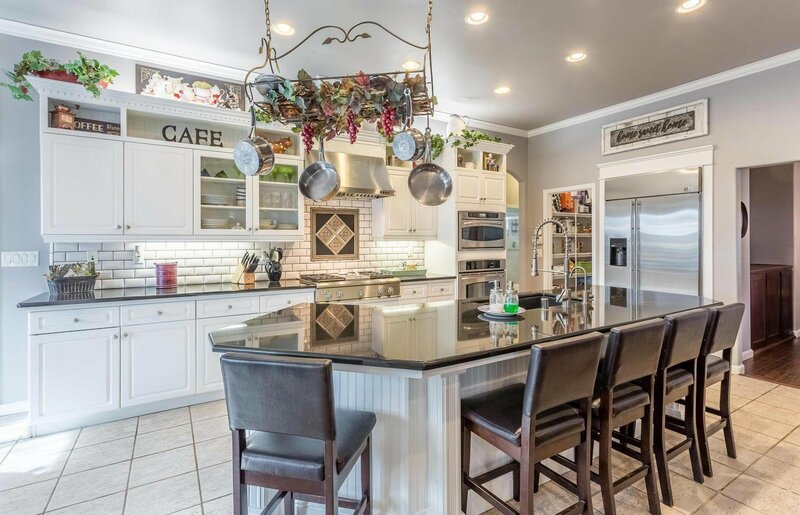 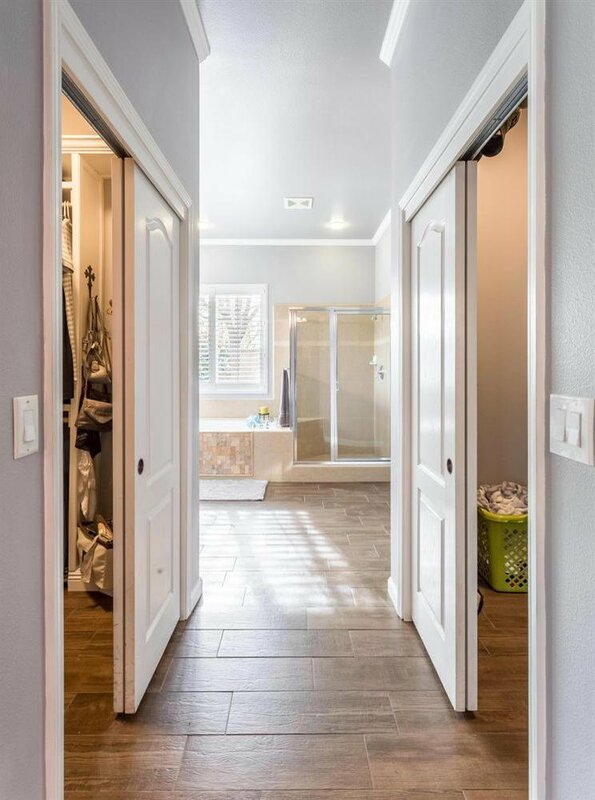 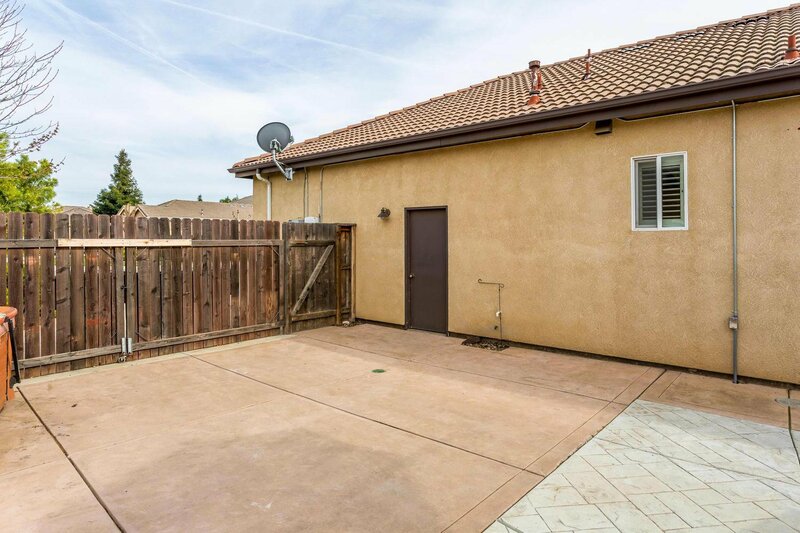 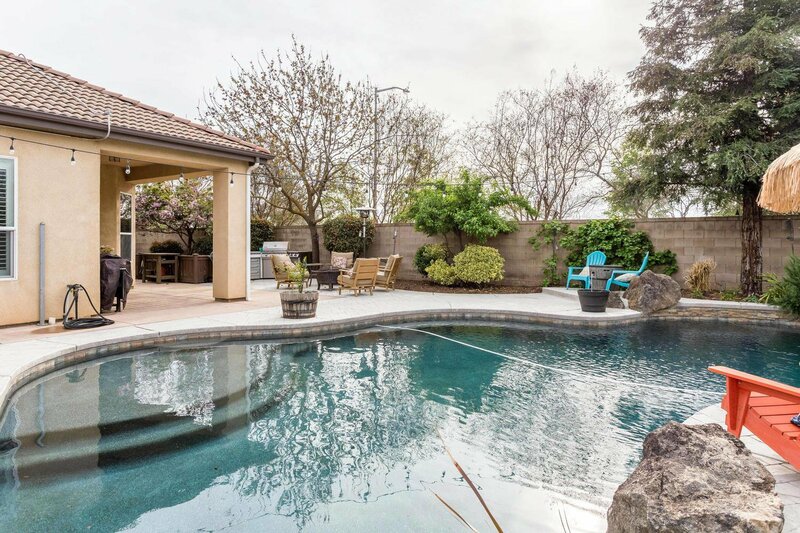 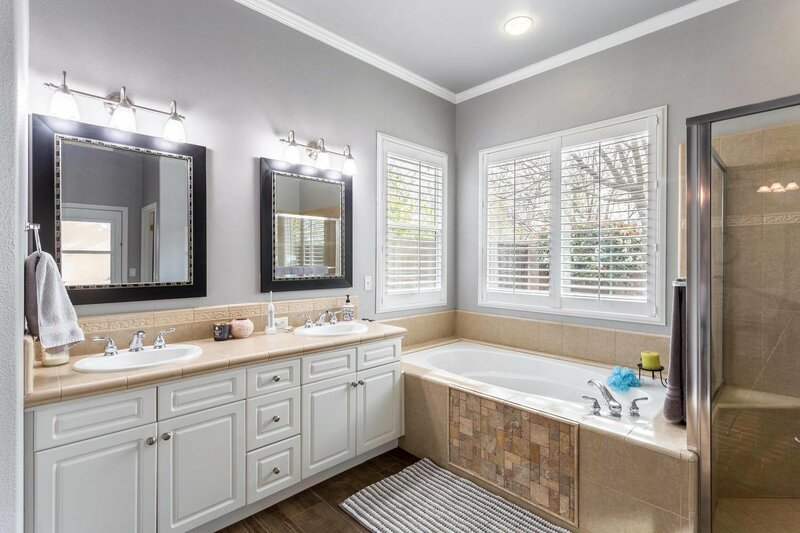 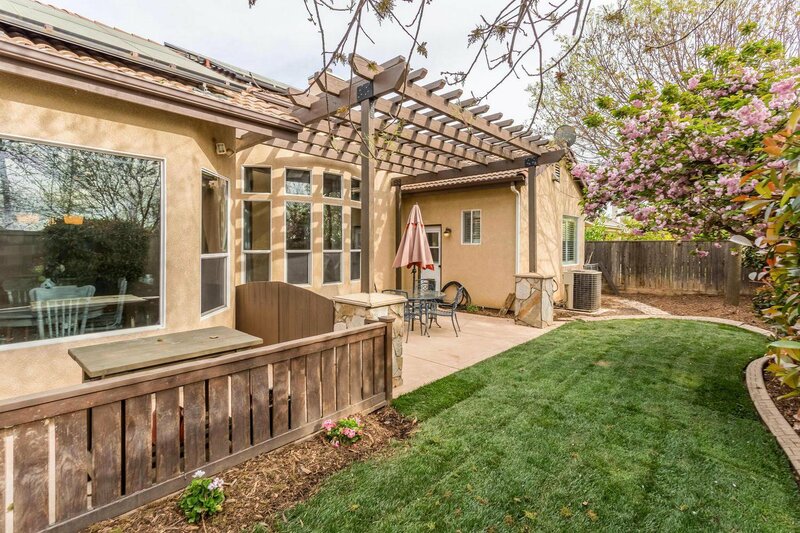 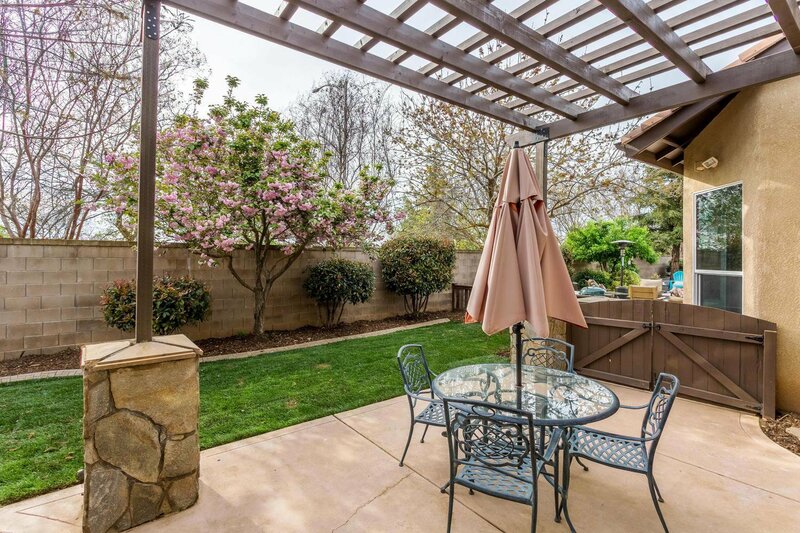 Look at this absolutely beautiful Wathen Castanos, Buchanan Estates Home w/4 Bdrms,3 Baths,a huge Great rm w/gas fireplace, recessed lighting, lighted decorator niches, ISOLATED BEDROOM & BATH, rain gutters & drains, finished 3 car garage, and RV parking. 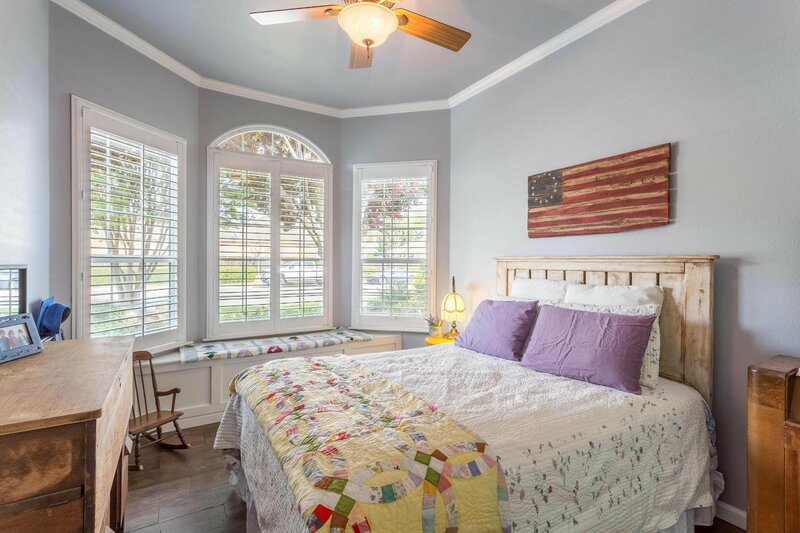 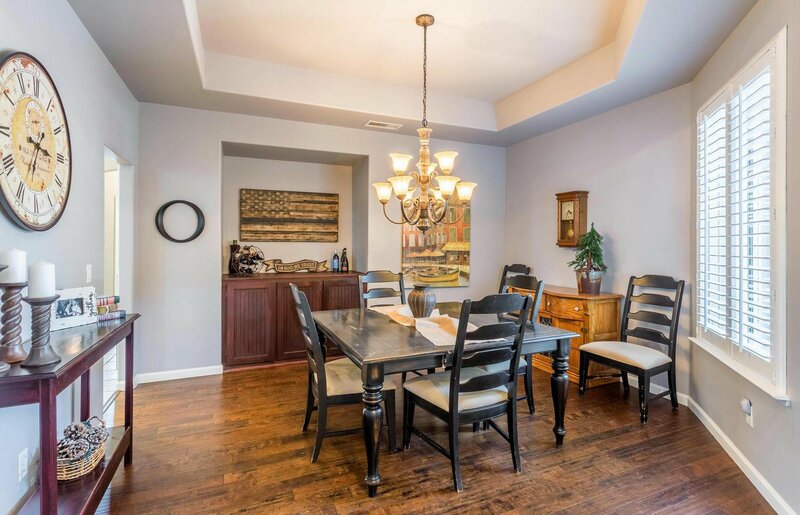 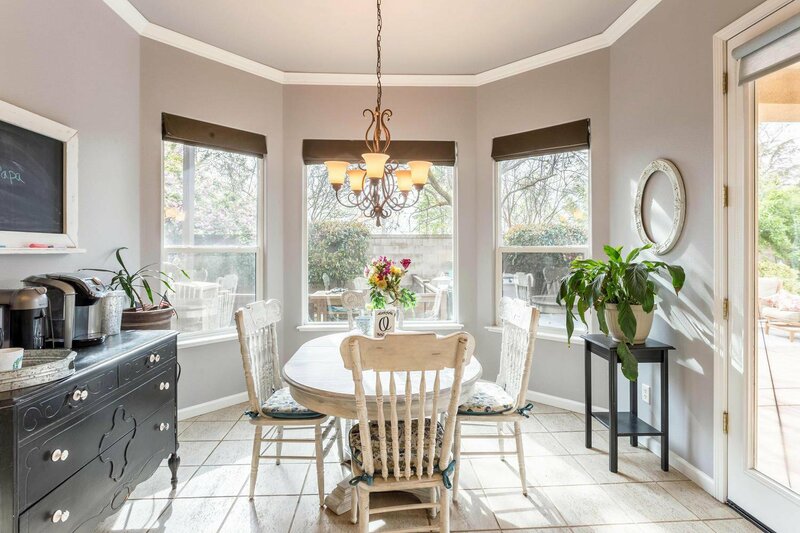 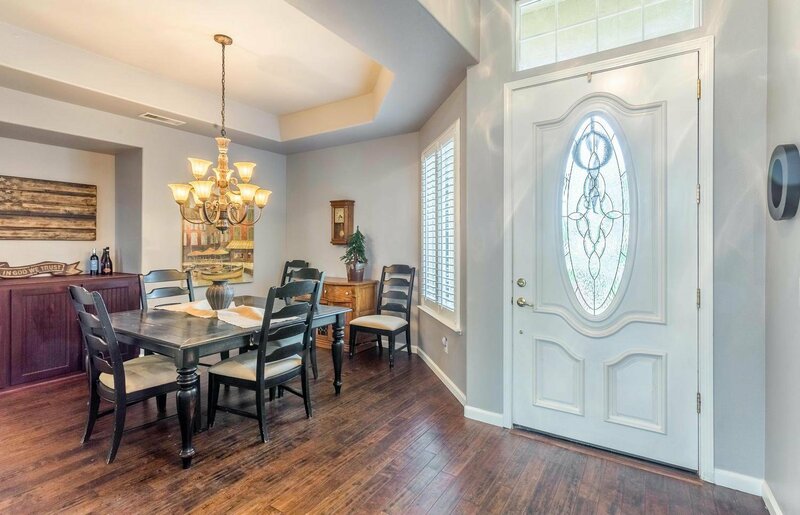 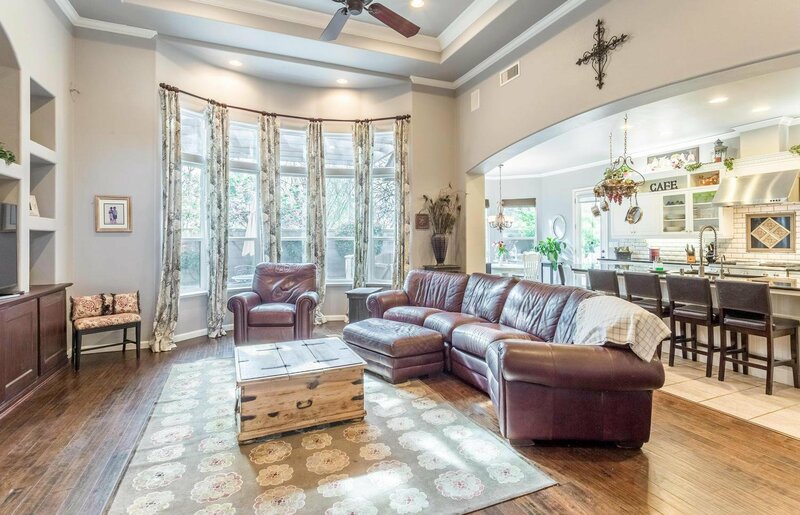 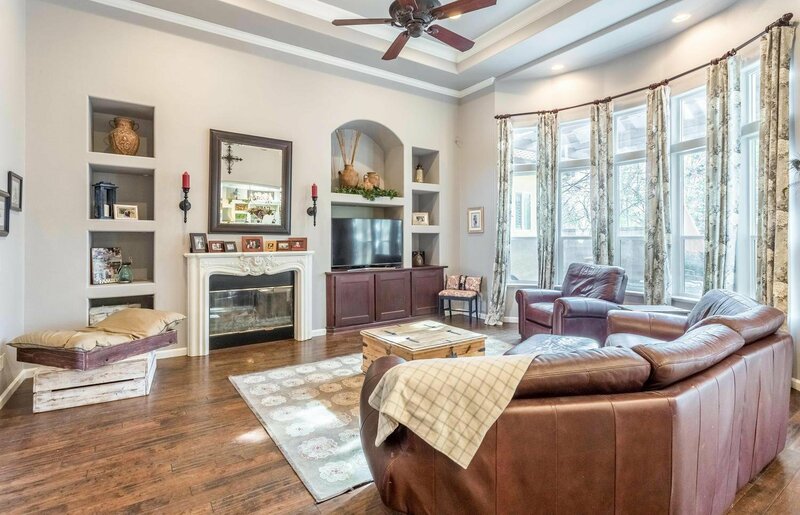 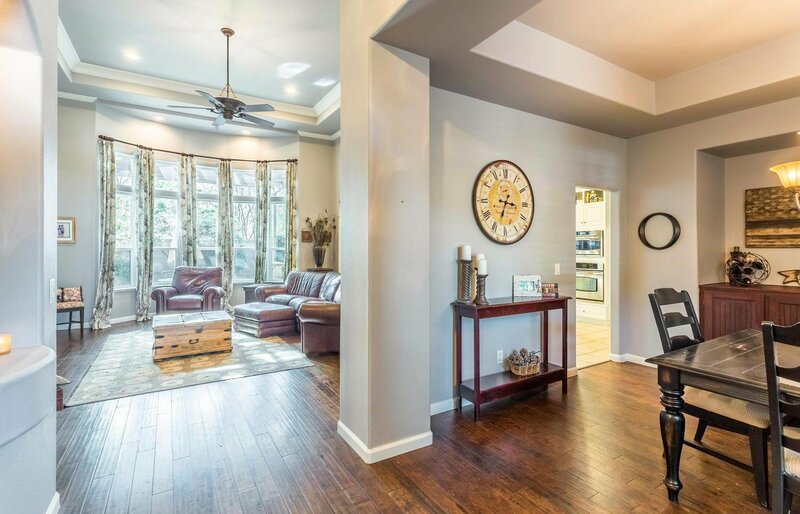 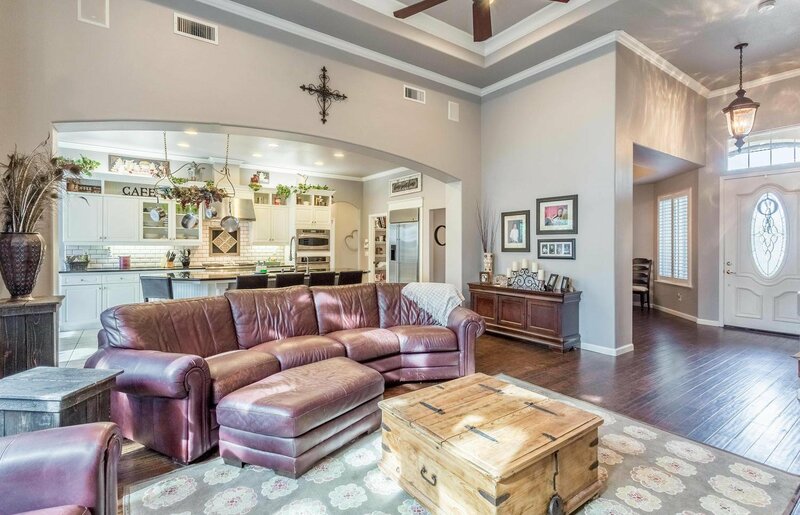 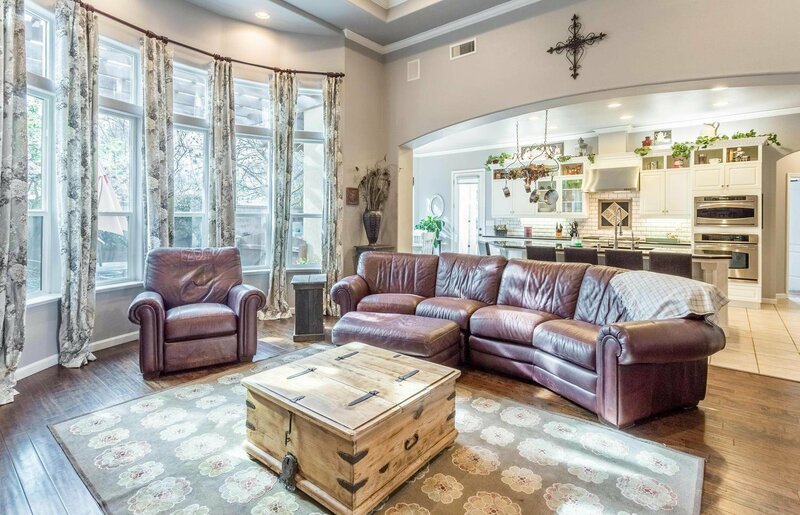 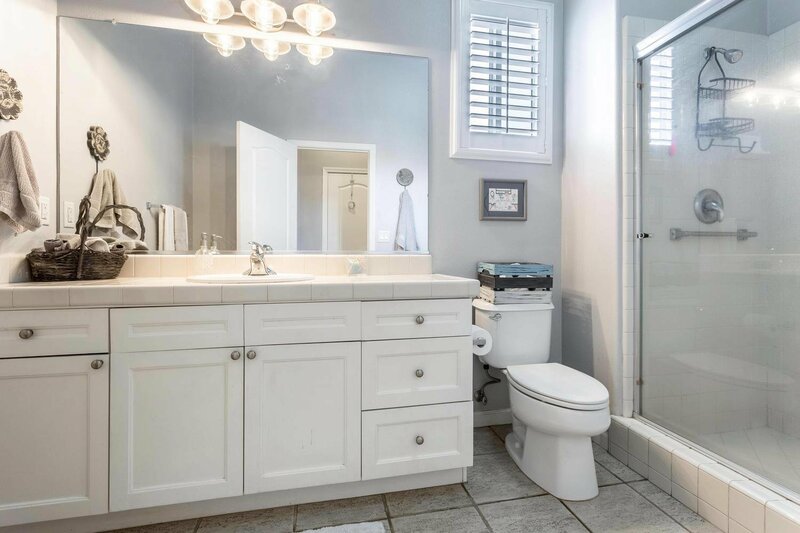 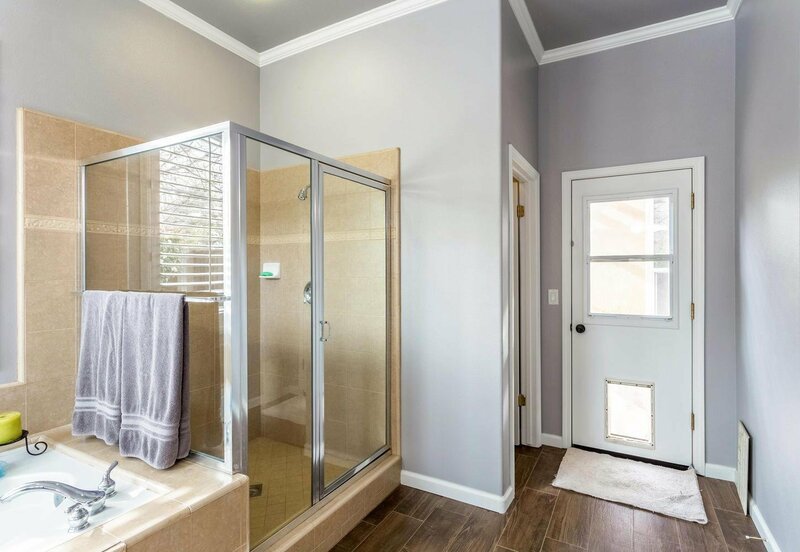 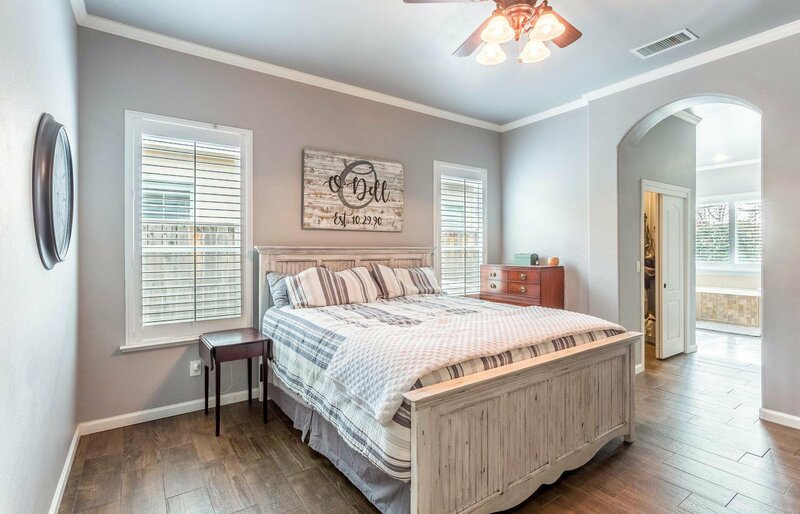 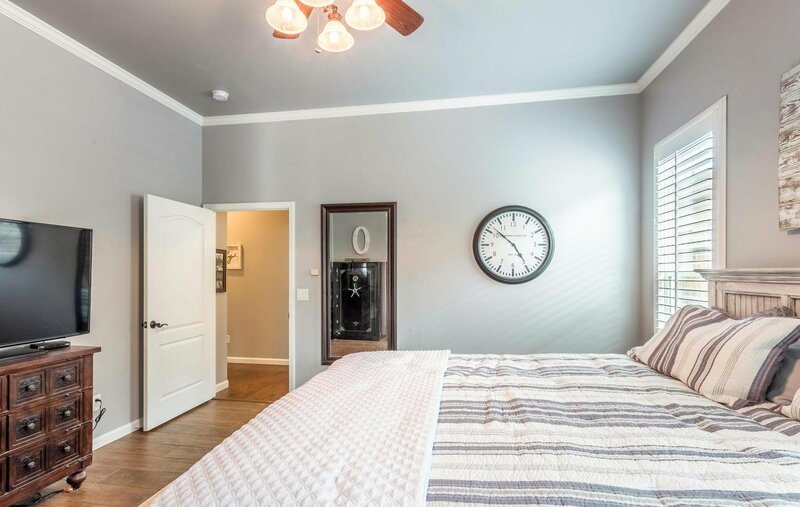 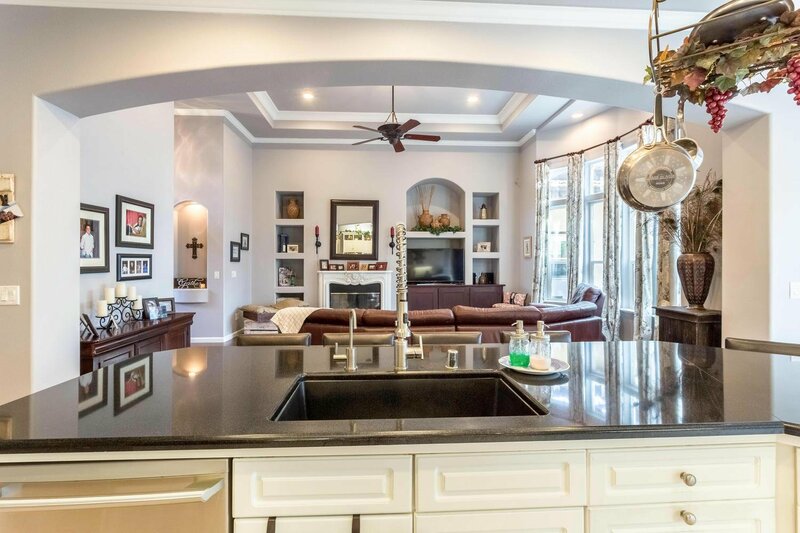 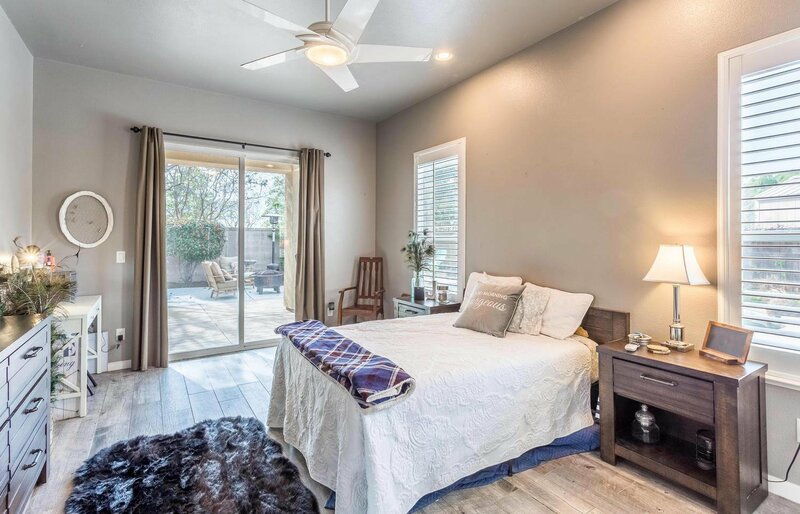 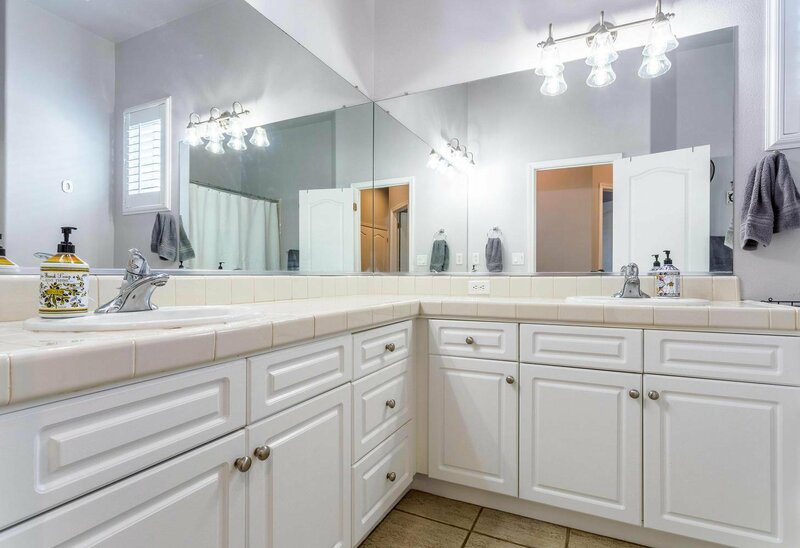 The interior of this home has been extensively upgraded w/light fixtures, Crown moldings, Engineered wood flooring in Great rm, F. Dining, Entry & Hallway, all Bdrms & Master bath have a Wood-look porcelain tile. 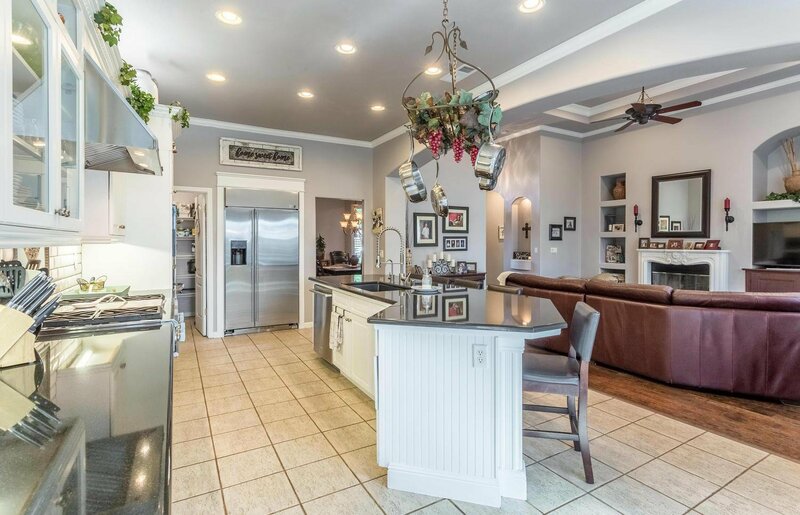 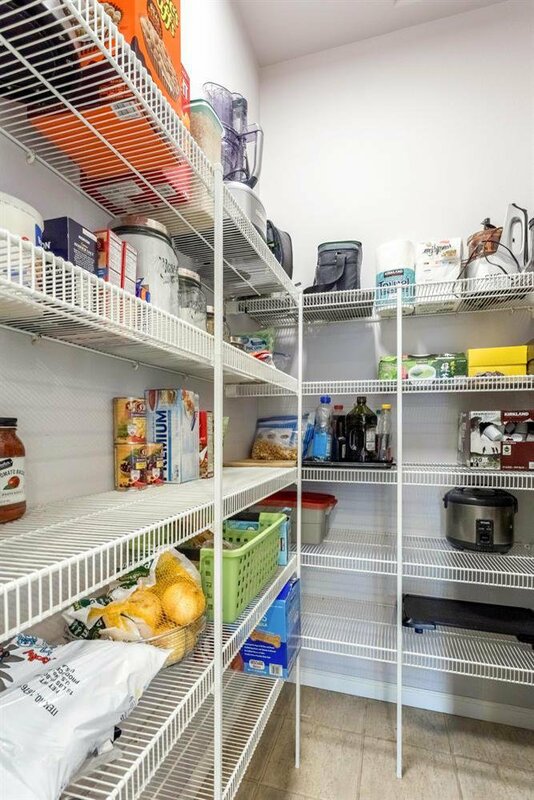 The Open Gourmet Kitchen has updated Granite counters,a Lrg. 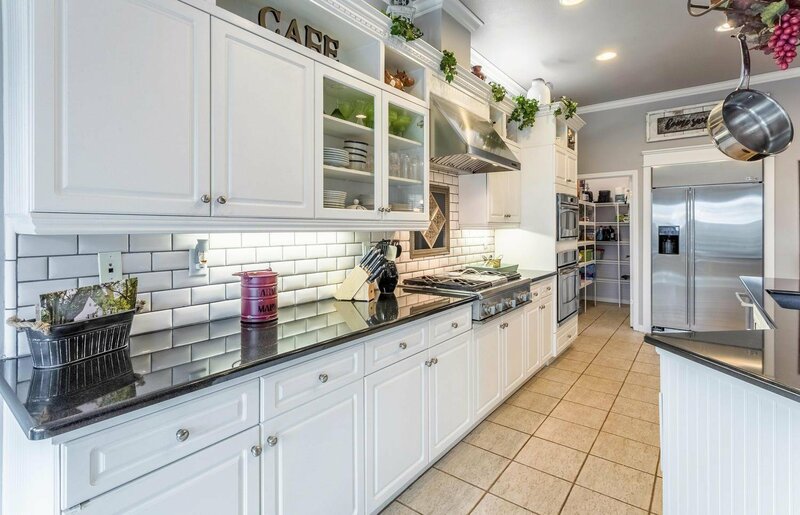 Breakfast bar, Subway tile backsplash, a Granite sink, Instant hot water & SS Appliances: GE Profile Conv. 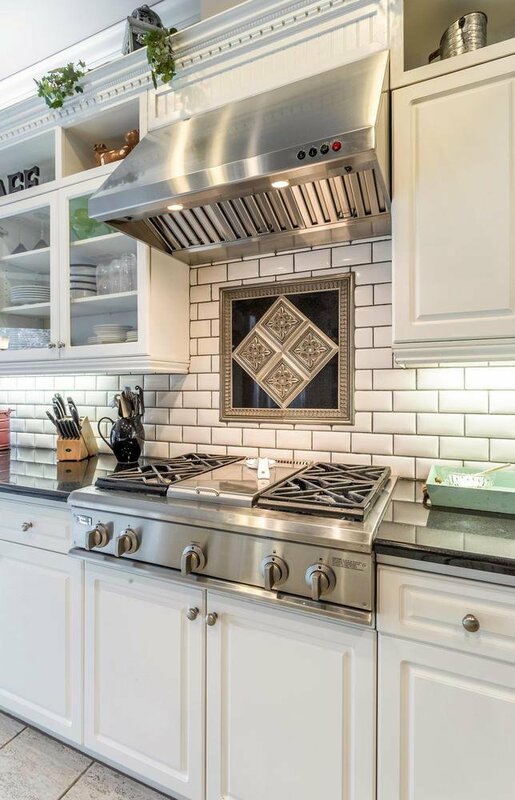 Microwave & Oven and the Built-in Gas Cook top & Refrigerator are GE Monogram. 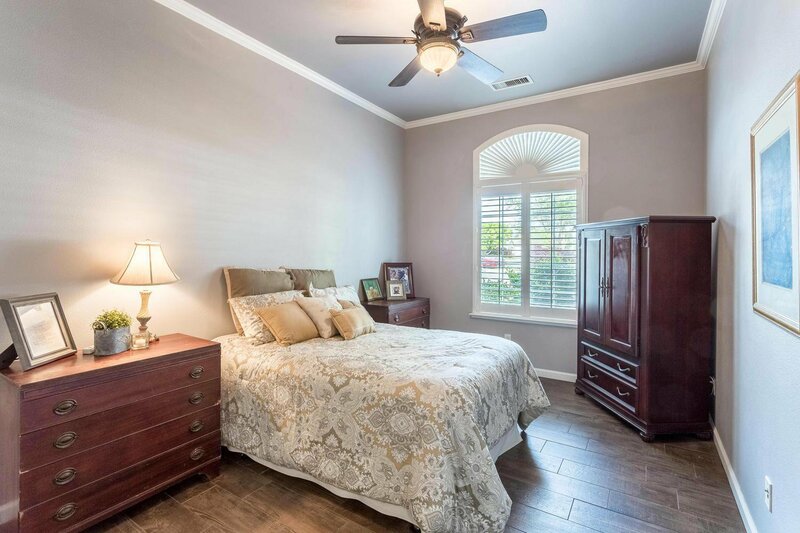 Spacious Master suite has a soaking tub, separate shower, double sinks, & double walk-in closets. 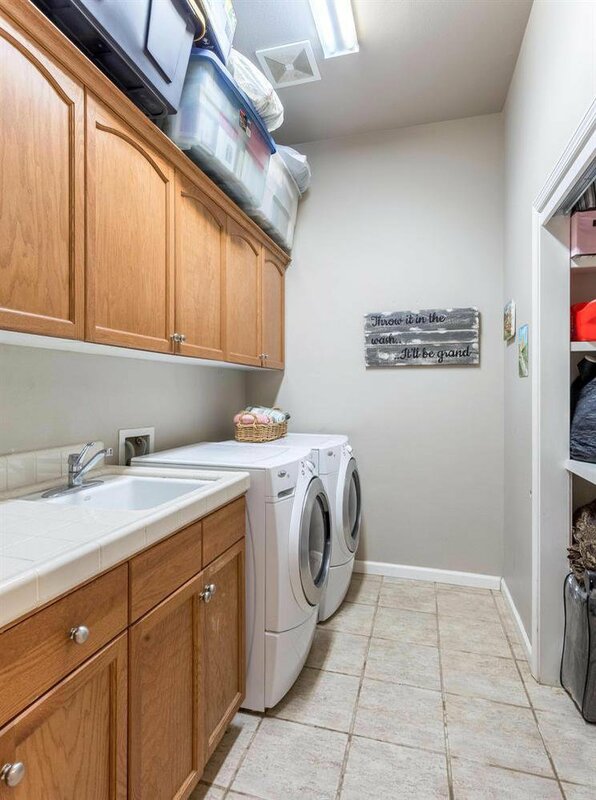 Laundry rm has a sink & folding counter. 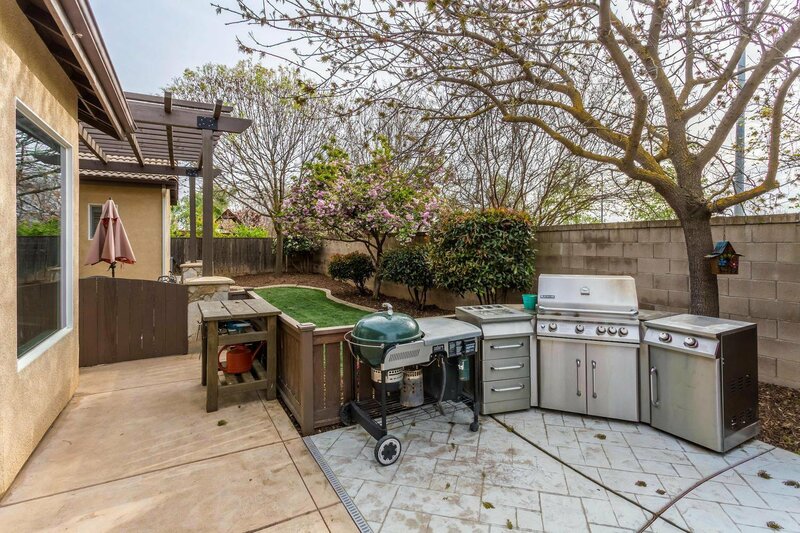 ALL OF THIS IS ON A 11K S.F. 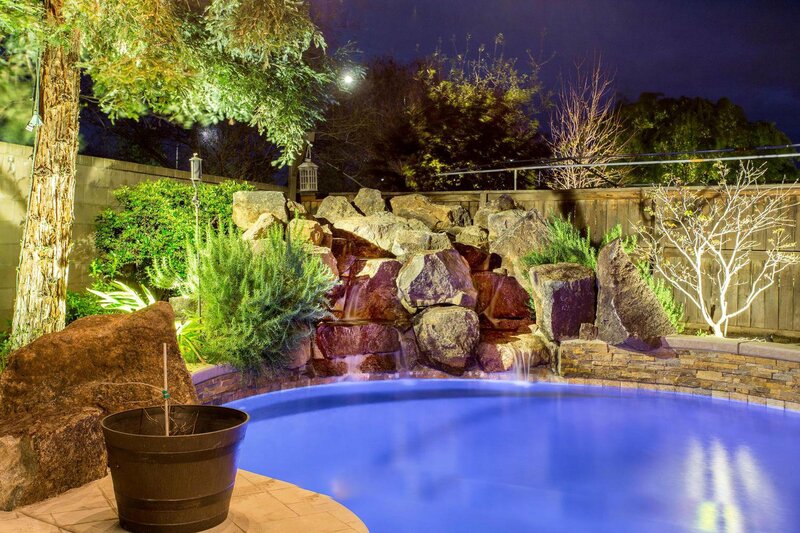 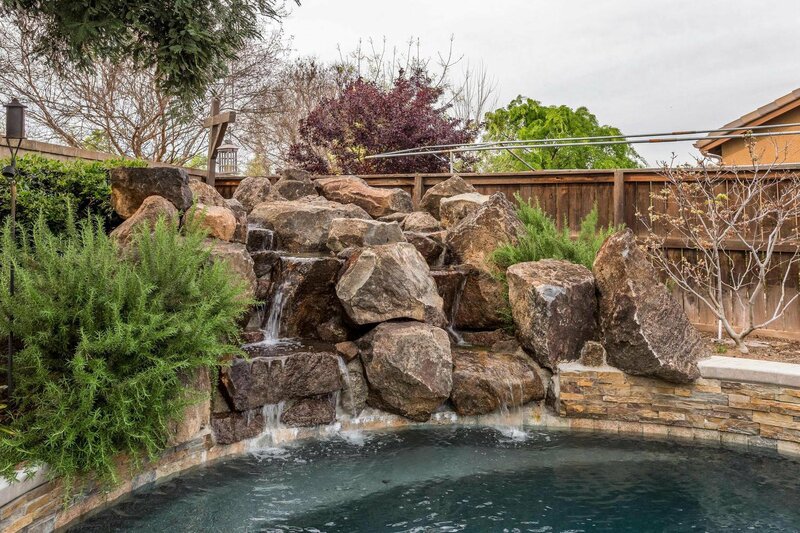 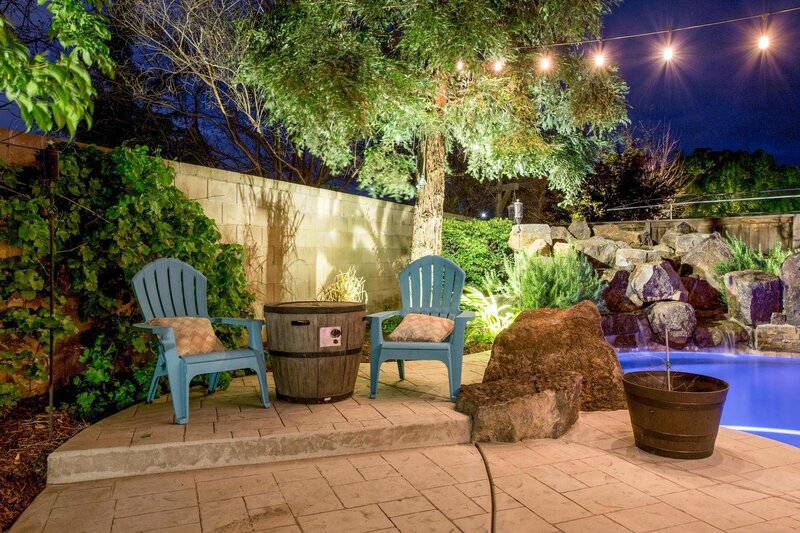 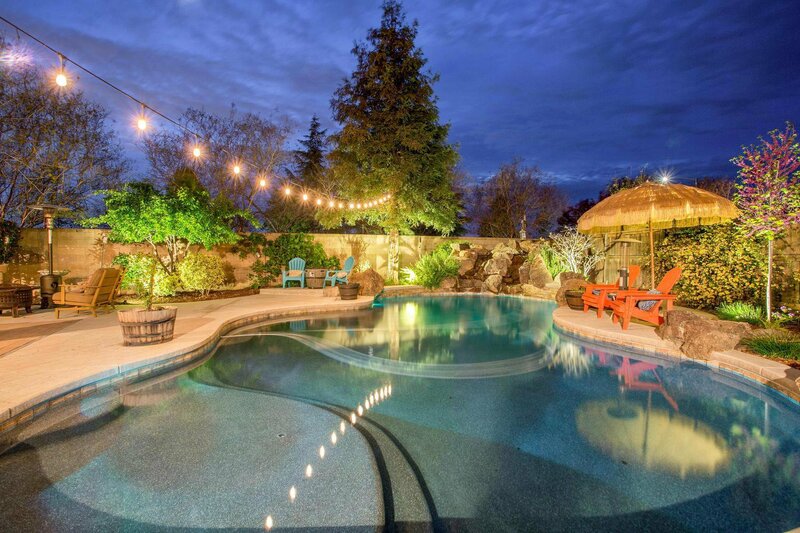 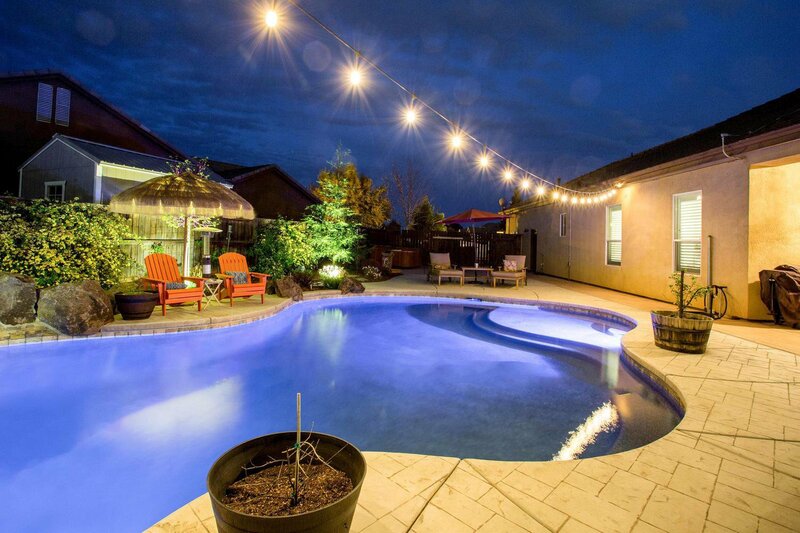 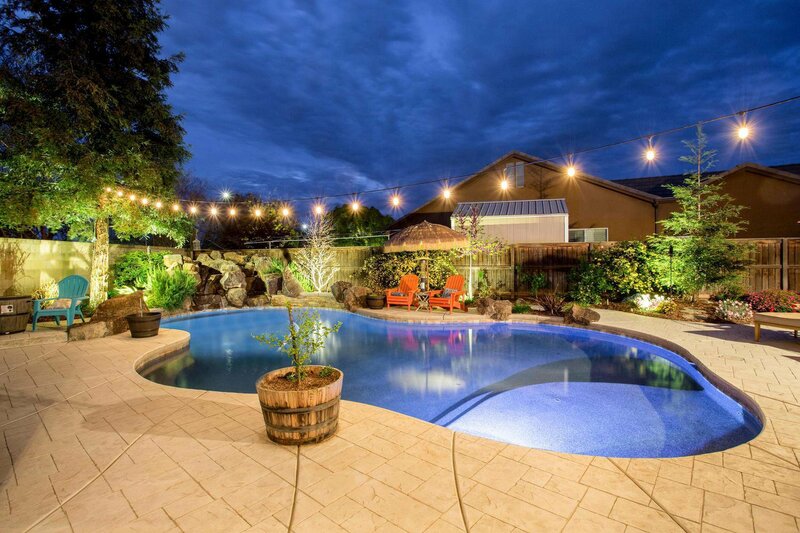 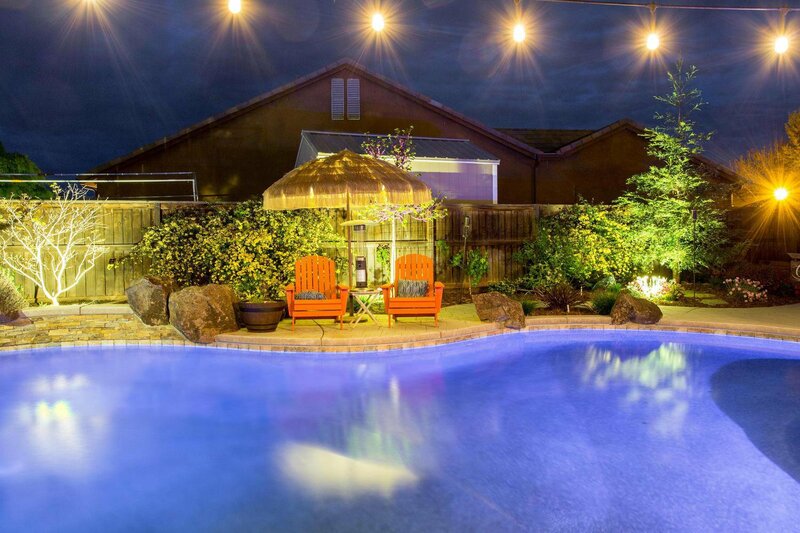 Lot INCLUDING a Stunning 2+ yr. old pebble Finished POOL w/a Swim deck, WATERFALL, AQUA LINK remote and Lighting! 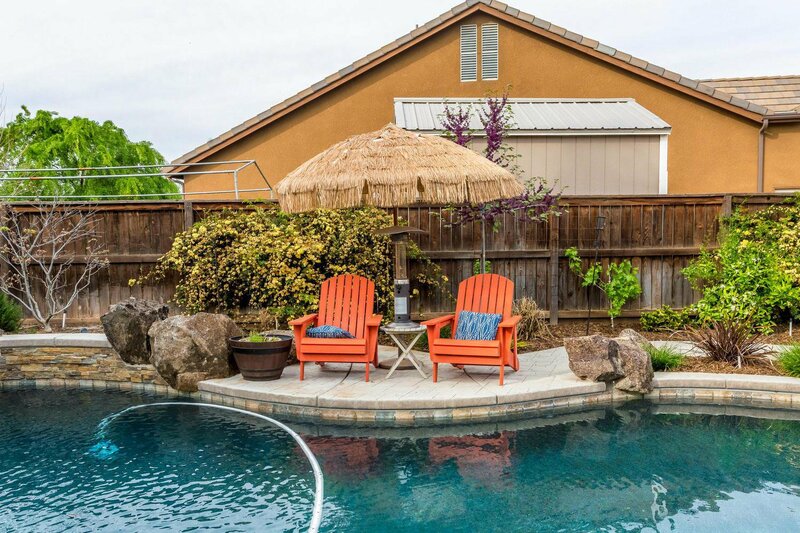 Listing courtesy of B & B Realty.